Welcome to AZSTARMAN Observatory which is a private observatory located near Animas, New Mexico. Here you can view my images and equipment. I am also a volunteer astronomer at the Gilbert Rotary Centennial Observatory. The Observatory has a 16 inch Cassegrain telescope which is open to the public for viewing every Friday and Saturday from dusk to 9:30pm. So if you are in the area, take the opportunity to visit the Observatory. 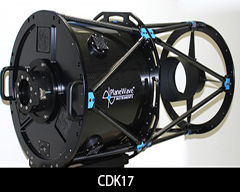 I have two telescopes in my observatory, as Planewave CDK-17 and a TEC-140. 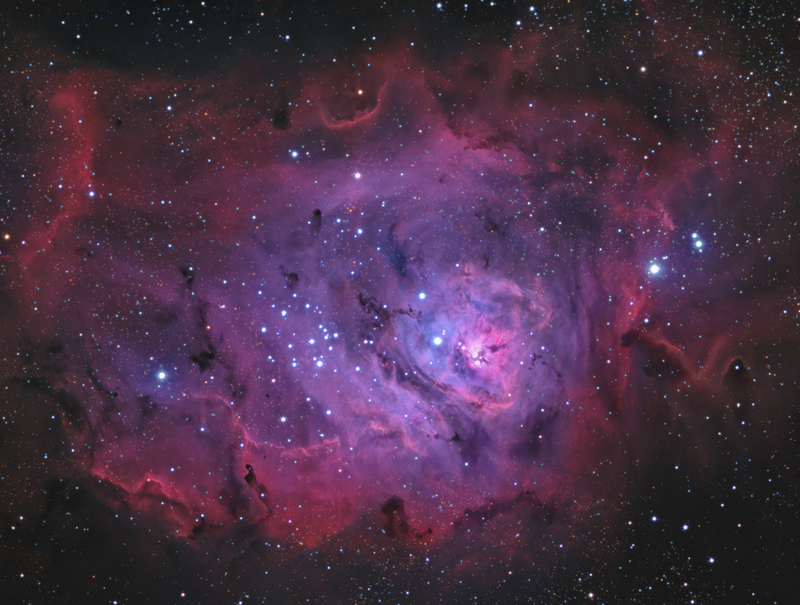 You can view my images taken by each telescope by clicking on one of the links below. A number of my images have been published in Astronomy Magazine, NASA Astronomy Picture of the Day (APOD), and Sky and Telescope website. Please e-mail Bernard Miller if you would like to use any of my images or ask any questions.